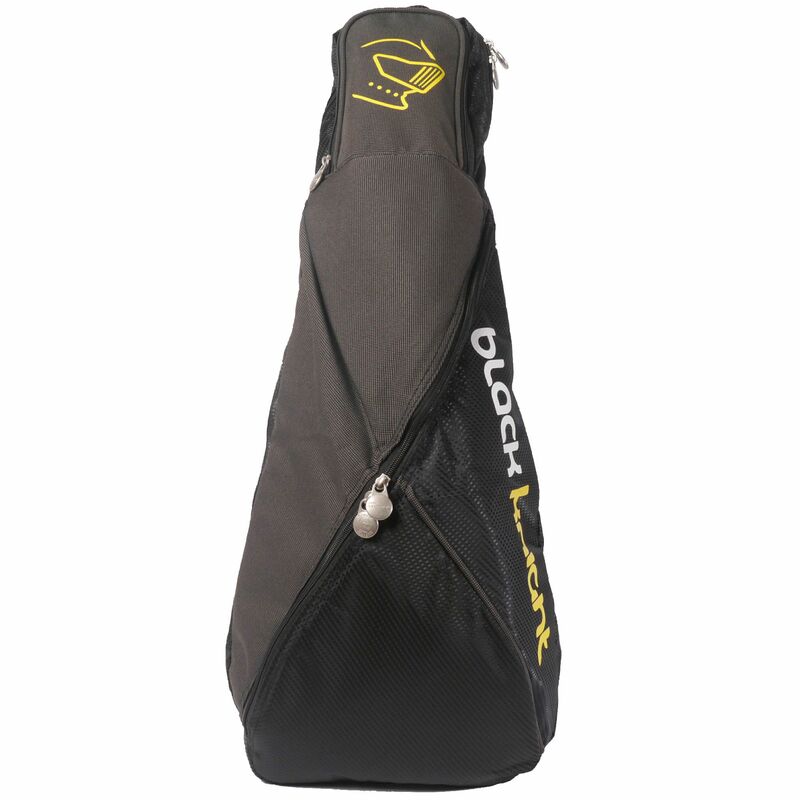 Featuring a stylish design and a lightweight, yet durable construction, the Black Knight BG324 racket backpack is an ideal choice for avid players wanting functionality and comfort while going to the courts. 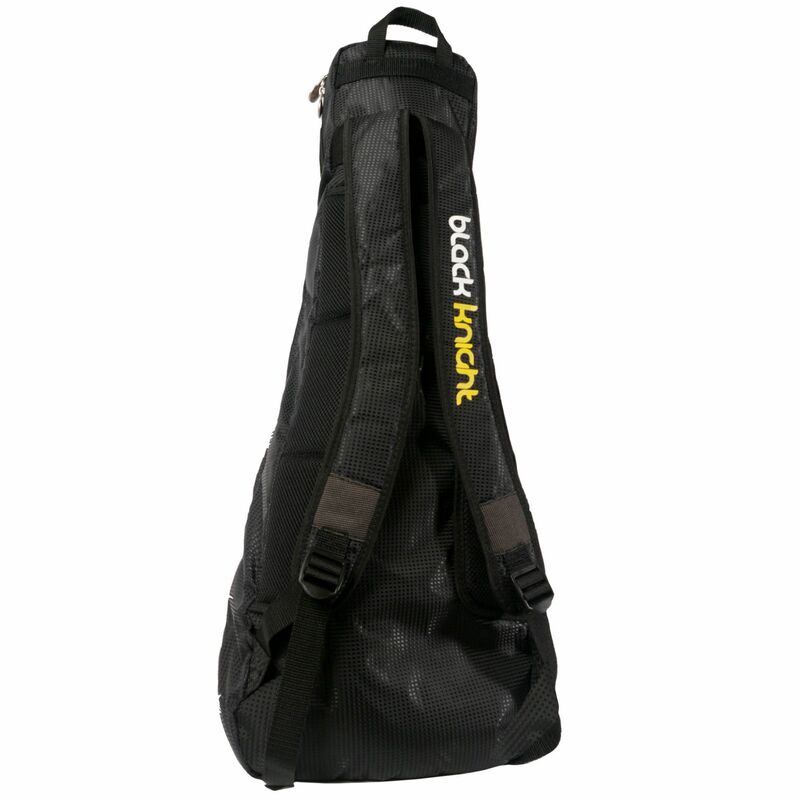 In a spacious racket compartment, the backpack can hold up to 4 rackets and there is a practical accessory pocket and a front zipped shoe pocket to keep footwear separated from the rest of equipment. This racket bag styled backpack offers comfortable carrying options thanks to padded, adjustable backpack straps and a quick grab handle. 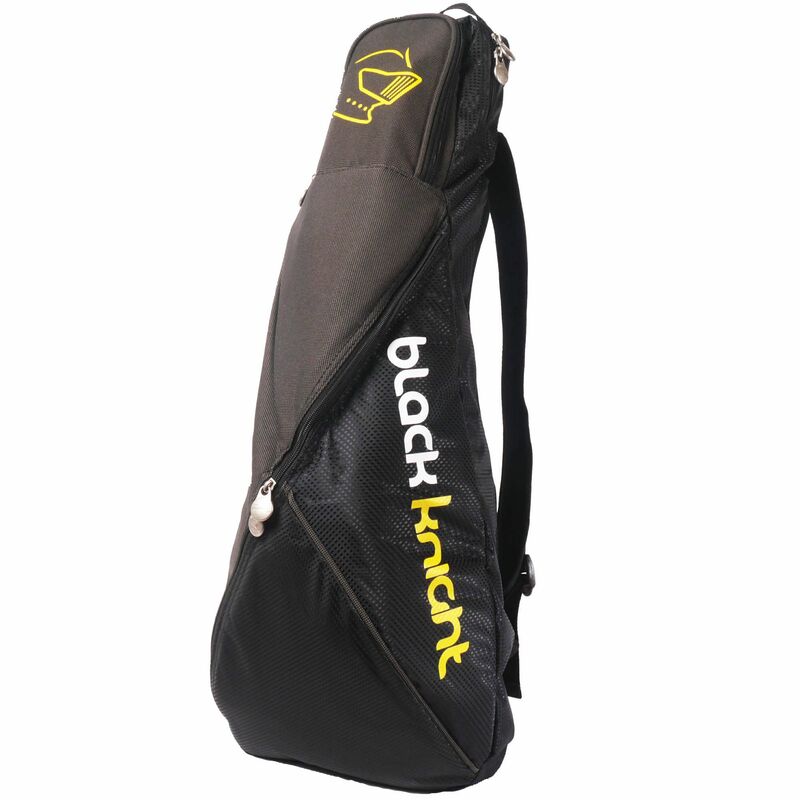 for submitting product information about Black Knight BG324 Racket Backpack We aim to answer all questions within 2-3 days. for submitting product information about Black Knight BG324 Racket Backpack. We aim to answer all questions within 2-3 days. If you provided your name and email address, we will email you as soon as the answer is published. for submitting product review about Black Knight BG324 Racket Backpack.